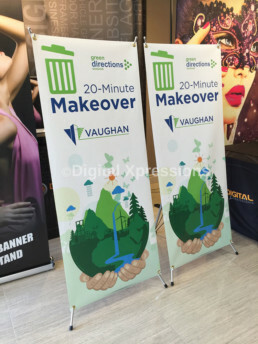 X Banner Stands are ideal for displaying corporate messages to the target audience in trade shows, in-stores, corporate events, and more. The Cross Banner Stands are durable, lightweight, and highly portable for use at any time, indoor and outdoor. 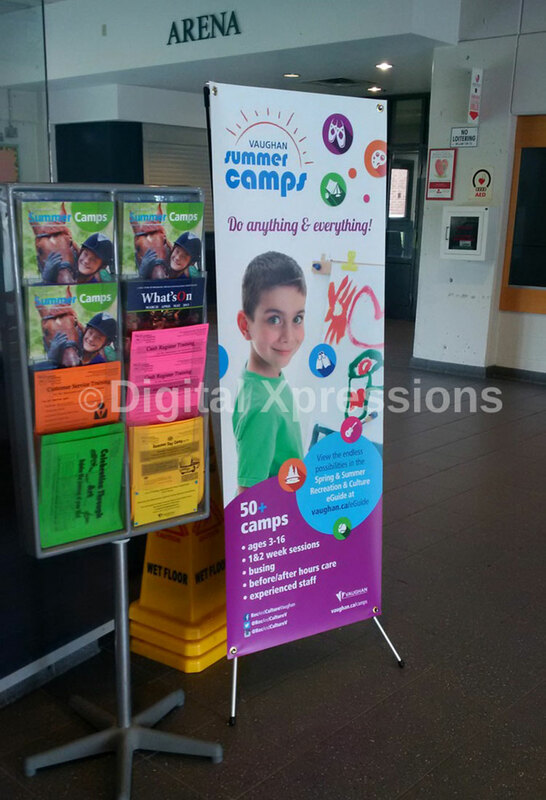 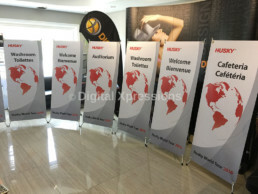 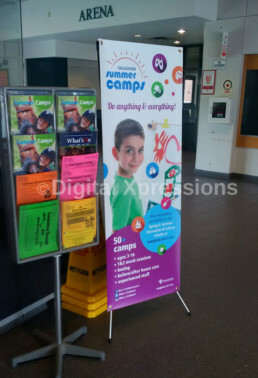 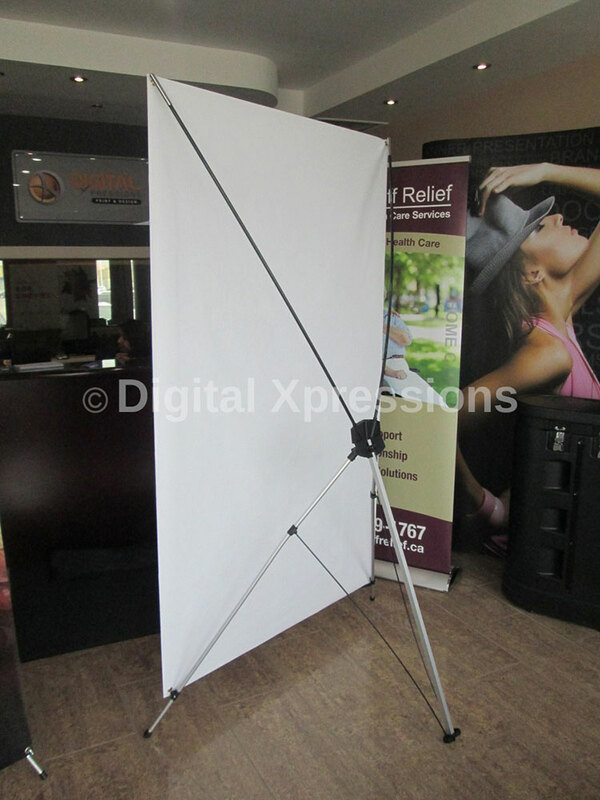 The high quality X Banner Stands come in different sizes such as 26″ X 64″ and 48″ X 78″ to suit multiple business needs. 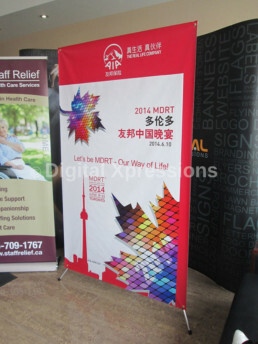 The multi-purpose displays come with attractive designs, full-color graphic and, compelling content for attracting maximum people’s attention within a short time span. 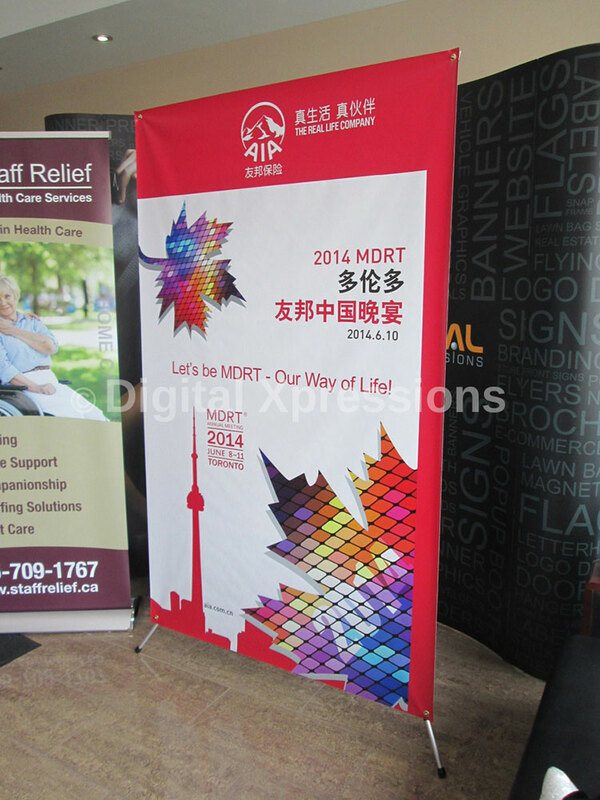 The Cross Banner Stands can also be folded and easily adjusted to gain maximum visibility. 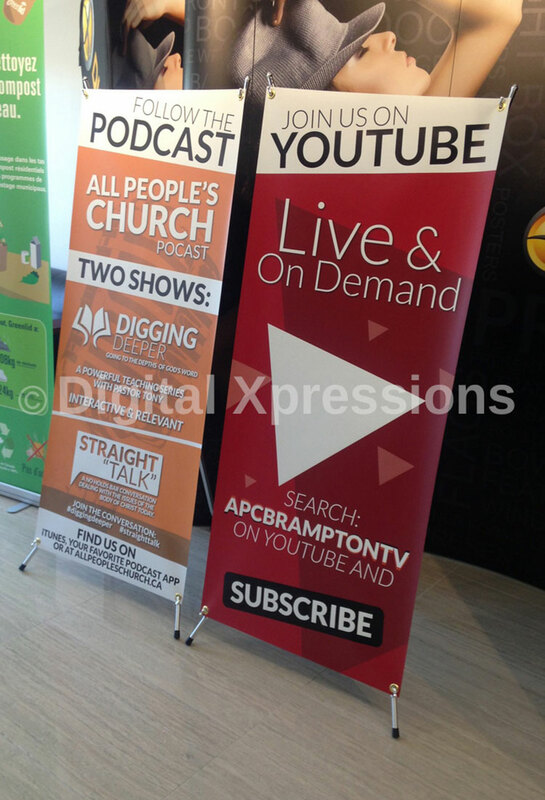 High-resolution graphic print (so flat vinyl). X stand banner with aluminum base unit with leveling foot (silver or black).